Are you an Android Smartphone user and you have been sourcing on how to get the best open source Android Browser for fast internet Access, if so you are actually at the right place where, where you will found out Eight Best Open Source Browser for Android (2018) for fast internet access. Mostly whenever you go through the web you will find out there are many apps online but not all are open source application, one of the feature of open source application is that you can find the code behind it and also open source apps most times has some features which other regular apps don’t really have. If you are even knowledgeable enough you can even modify some of this open source apps to meet your needs. 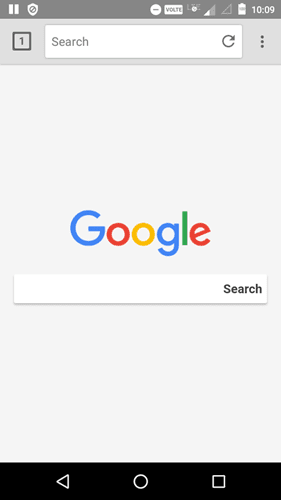 Below are some of the best free open source Android Browser you can easily give a trial. 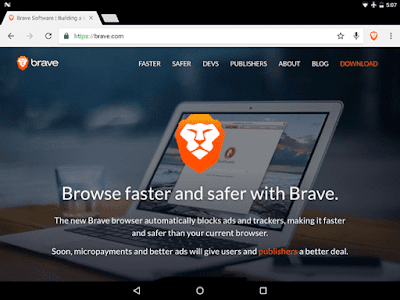 Brave is somehow is new and with the limited time it has been publish, it actually growing fast as one of the best browser and this browser is specifically made for Android device but also for PC users. The feature of this Brave browser is that it is very fast, has a lot of security and it doesn’t violate privacy. Some of the cool features is that it has built-in ad blocker to prevent you from viewing unnecessary ads whenever they pop-up, battery management(Optimization), third party cookie blocker, script blocker etc. It has a very well looking dashboard that display all the details ads, scripts, cookie that were blocked and also there is a built-in data resource optimization which blocks some stuff that consume data such as images, videos etc., for proper management of your data. 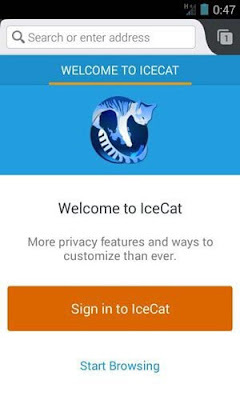 We don’t really recommend this browser but if you are Android or PC user who most times browses some website like torrents, surveys and some adult site, Brave try as much as possible to block most things except the content of the item, thereby providing you with easy and fast experience. One of the reason you also go for this browser is that it is available on almost all platform for user usability. This browser known as Firefox Focus is a very little open source browser that has a weight of 5MB. Most times it is been considered as incognito window of Chrome but it doesn’t have tabs neither bookmarking feature. Not different from other open source Android browser, it has automatic feature which blocks ads and even block trackers. But one feature which differentiate this browser with other browser is that it deletes your browsing history automatically without you doing it yourself and also it clears cookies automatically after closing the browser, it thereby deletes all your history, cookies and password as soon as the bowser is been exited. 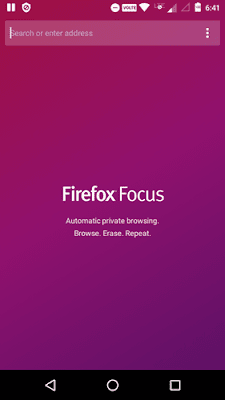 Haven known that Firefox Focus is very light, that is to say that it should not have most features like other browsers such as find in page, bookmarking features and also there is no way of customizing the browser because there is no option for that available. Some website may not work as expected due to some blocking ads and others. But with Firefox that will be neglected. Price Tag: Totally Free at the time of writing this article. Another open source Android browser is Zirco which is very straightforward and easy to use which has usual browsers features such as bookmarks, download manager, history etc. Just like some of the above browsers mentioned earlier, it has an anti-ad-blocker built-in feature for the purpose of saving data and also a protective measure to prevent you from been tracked or threatened. Notwithstanding Zirco can still do the work perfectly well when it comes in terms of browsing. Price Tag: Free at the time of writing this article. Lightning is one of the lightweight which is also fast and open source browser for Android Device with a size of 3MB. 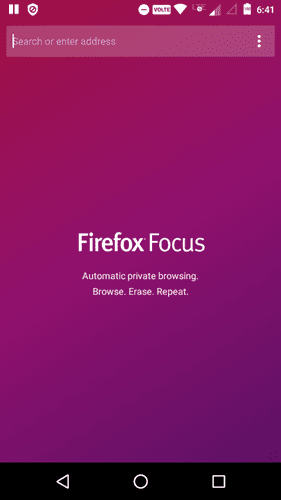 Unlike Firefox Focus, this browser has some features which most browser has, such as support for tabs, bookmarks, built-in Ad-block, browsing history, search suggestions, support for full screen etc. 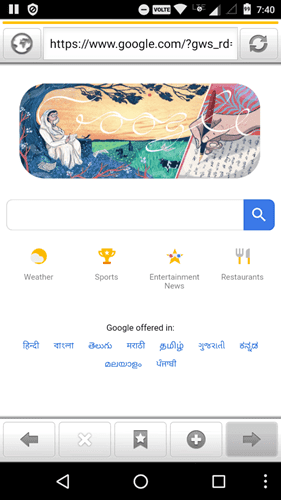 It may also interest you that this browser has a very good reading mode which save you stress of some distraction while browsing through web pages. Nevertheless, you have the option of switching different users’ agents with just one click. This app provides a support for TOR Orbit proxy. You can even integrate the browser between some built-in search engines such Startpage and DuckDuckGo. One of the reason you may give Lightning browser a trial is that when you are using Orbot to browse anonymously, It automatically activate when you detect Orbot. In case you not interesting Orweb that normally comes with Orbot then you should give this browser a trial. Price Tag: The app is free for the limited of just ten tabs in certain browsing session. If you want to explore the extra features attached to this browser then you could give the pro version a trial for just $1.5 at the time of writing this article. Not different from Firefox Focus, Privacy Browser has been most user varieties to prevent unexpected actions that may not look so funny. 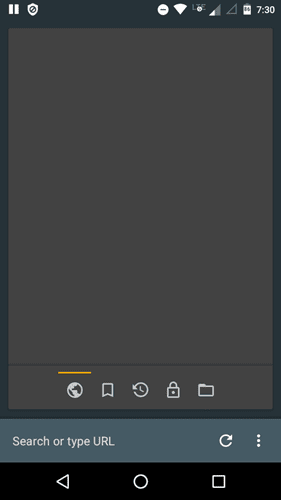 Unlike the Firefox Focus, this browser carries a lot of features like ability to disable DOM storage, block trackers and ads, support for Tor Orbot proxy, full screen browsing, SSL pinning, ability to block the first and third party cookies etc. Another impressive thing about this browser is the user interface which advanced and catching to the eyes. 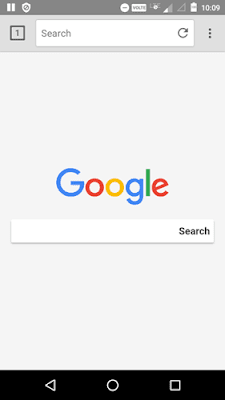 In case you are searching for a browser that will serve you some features like privacy protections, open source browser and also with better user interface, then you should give Privacy Browser a trial. One thing that may interest you about the plugins and add-ons of IceCatMobile is that they are totally free. 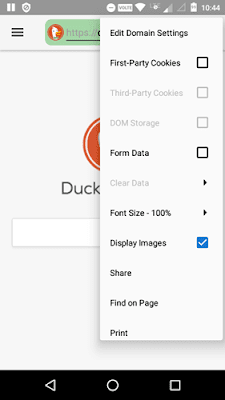 This is also another lightweight browser which a size of about 3MB but the size doesn’t limit it to some features which most browsers has, as it has some of the features that every browser should have. The user interface of this browser is woe and easy to explore. The navigation is being made easy as to all the screen are neatly arrange to the bottom of the app for fast navigation. Multiple search engine enables etc. 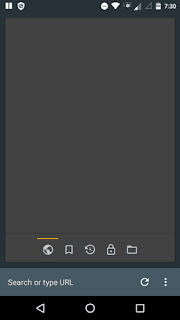 Enough customization options like import and export bookmarks. Ability to be customized to the bottom bar. You can give Yuzu Browser a trial for more user experience.